If you find the cost of purchasing antivirus products for all your individual computers a little expensive, you might be interested in a security device, router, network firewall and intrusion prevention system in the form of the Bitdefender BOX. 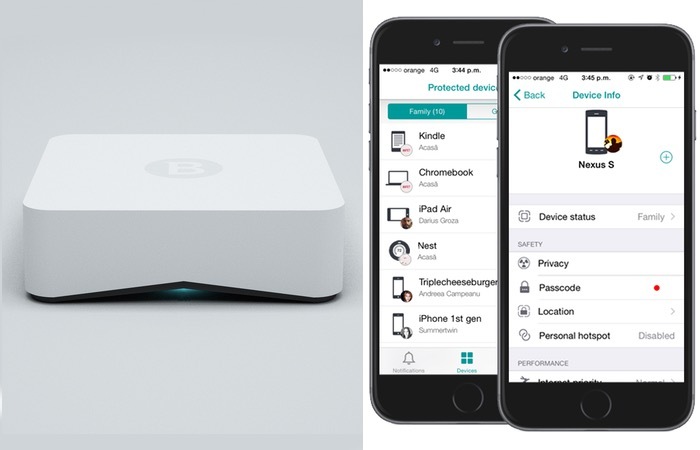 The BOX has been designed by antivirus software maker Bitdefender to provide users with piece-of-mind that their home or office network is secure. By scanning network traffic to detect and block any potential security threats or malware that might be trying to worm its way on to your systems. The Bitdefender BOX is powered by a single-core 400 MHz MIPS microprocessor supported by 64 MB DDR2 RAM and is equipped with 2 x 10/100 Ethernet ports, together with wireless connectivity for 802.11b/g/n. Other features include 16 MB Flash memory and connection speeds of up to 150 Mbps via Wi-Fi. The hardware has been designed to scan only essential parts of the data packets that flow in and out of a network to identify known malicious patterns, says Bogdan Botezatu senior e-threat analyst at Bitdefender. The new Bitdefender BOX is priced at $199 and comes complete with one years worth of free subscriptions to keep you safe from the latest malware and viruses. After which you will need pay $99 every year to keep the firmware up to date. Pre-orders for the new Bitdefender BOX will start next month and shipping is expected to start early in the new year.